The Swim Academy has been family owned and operated since it was founded in 1993, and has taught thousands of children how to swim in the Oakville, Mississauga and Ancaster areas in a professional and innovative environment. Our quality instruction is based on our advanced swimming curriculum which helps your child succeed while building confidence through the mastery of swimming skills. Our dedicated staff and instructors are there to help your children reach their fullest swimming potential. Swimming Lessons The Swim Academy is known in Oakville for its small class sizes, warm salt water pool and our friendly, knowledgeable, accommodating staff. Our well trained and award-winning swimming instructors have delivered high quality premium lessons since 1993. 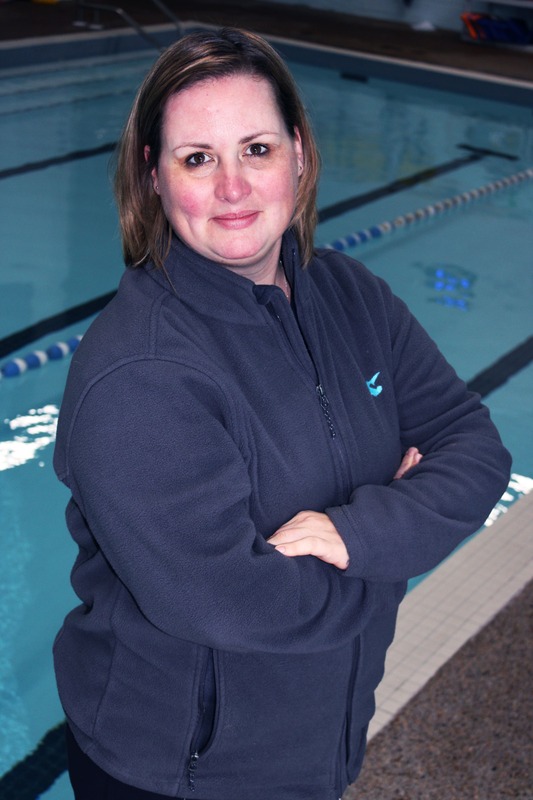 Kelsey is the current General Manager of Oakville Swim Academy. 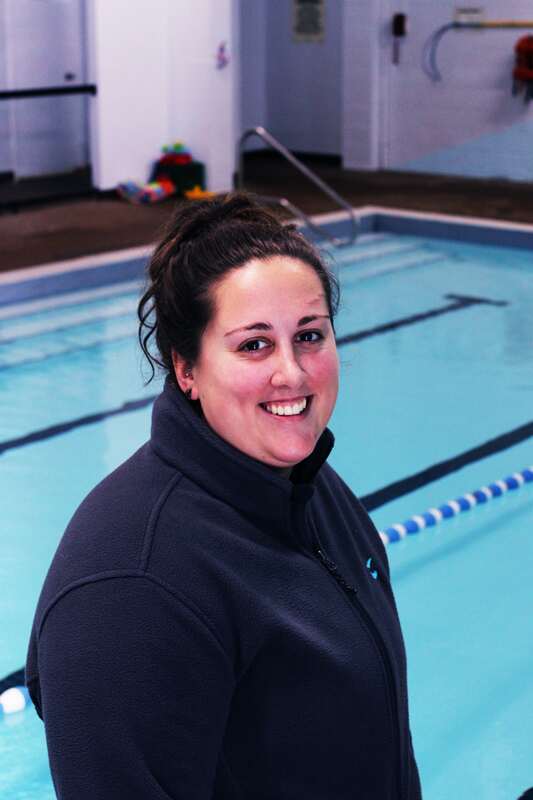 She handles the daily operations of The Academy She has been with the company for over 6 years she is committed to making the best swimming experience possible. 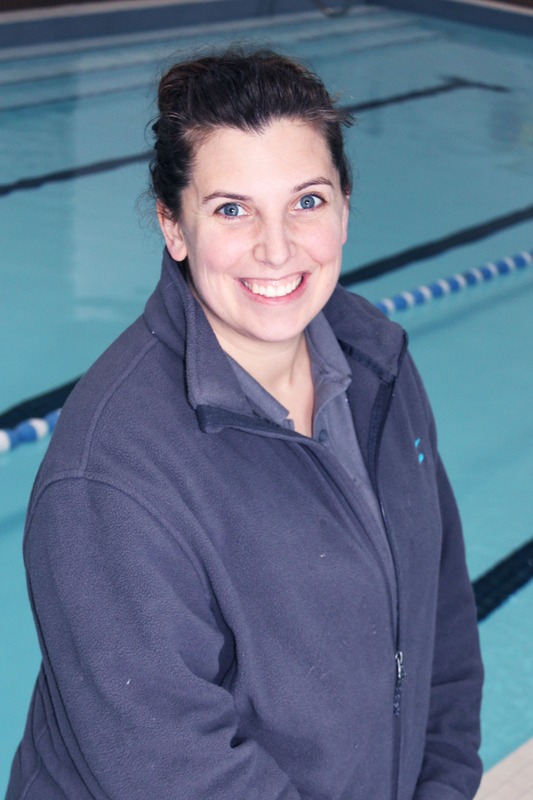 With a competitive background Kelsey continues to introduce new programs here at Oakville Swim Academy. In her free time Kelsey loves photography and playing with her two dogs. Kamryn is one of our Supervisors who has been with us for almost 5 years now. It is known Kamryn enjoys long walks on the beach almost as much as he enjoys when children walk on deck. Besides pool safety and serenity, he spends his free time learning new things, travelling and practising his accents. You can usually find him at the pool by looking for the instructor wearing the brightest colours or by following the sounds of laughter. Amber has been a client at the Oakville Swim Academy for over 5 years. 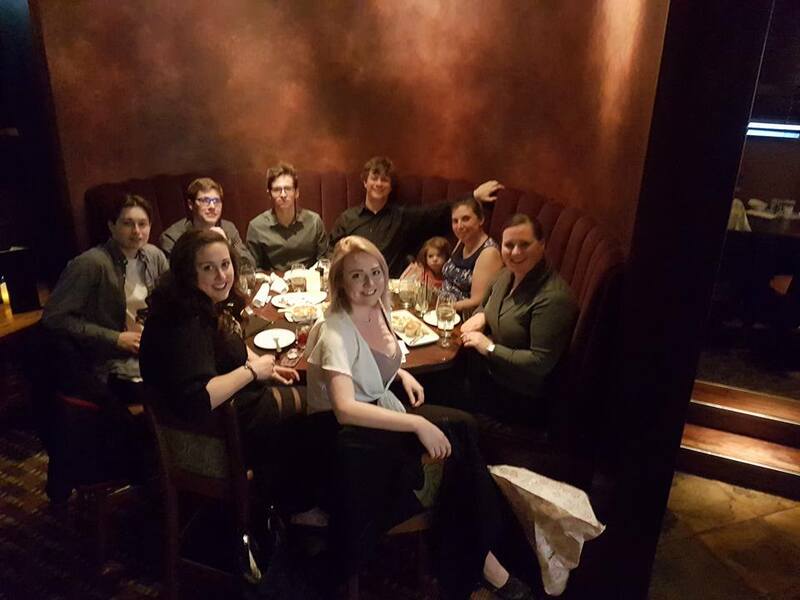 The experience Amber’s family has had has been wonderful and so she decided to work here! It has been a joy to have Amber apart of our team. She strives to bring the team together to ensure that your child has the best experience possible. Amber loves to hear about your time at the Oakville Swim Academy and encourage you to share with her online, in person or by email. togetherness as a family may it be indoors or out. 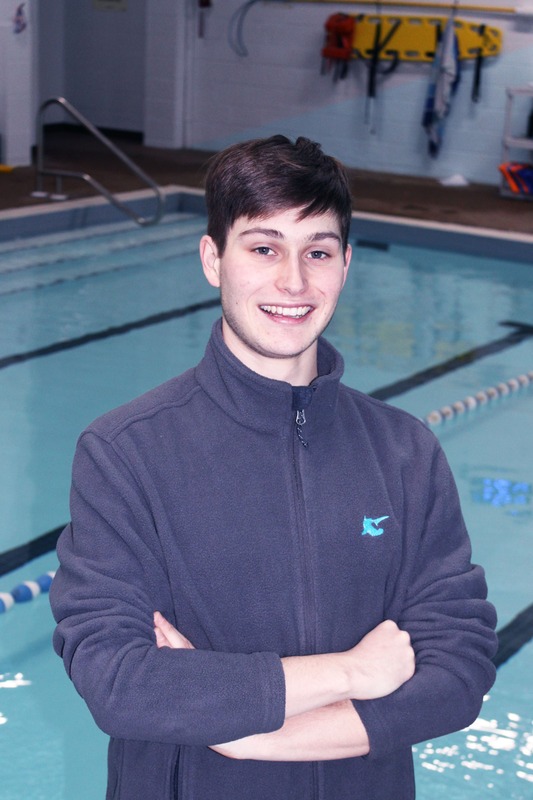 Simon is the current Aquatic Leadership Director and Training Systems Coordinator of Oakville Swim Academy. 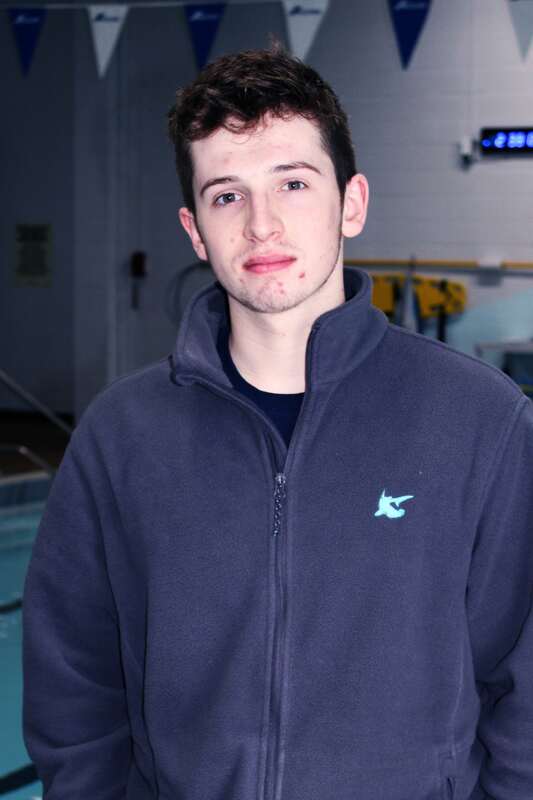 From working with municipalities to Universities Simon has extensive knowledge in recreation management. Simon looks after the entire Leadership Department of Oakville Swim Academy. A current Provincial Trainer with the Lifesaving Society he has a passion for making the next generation of Lifesavers, Lifeguards, Instructors and Examiners. 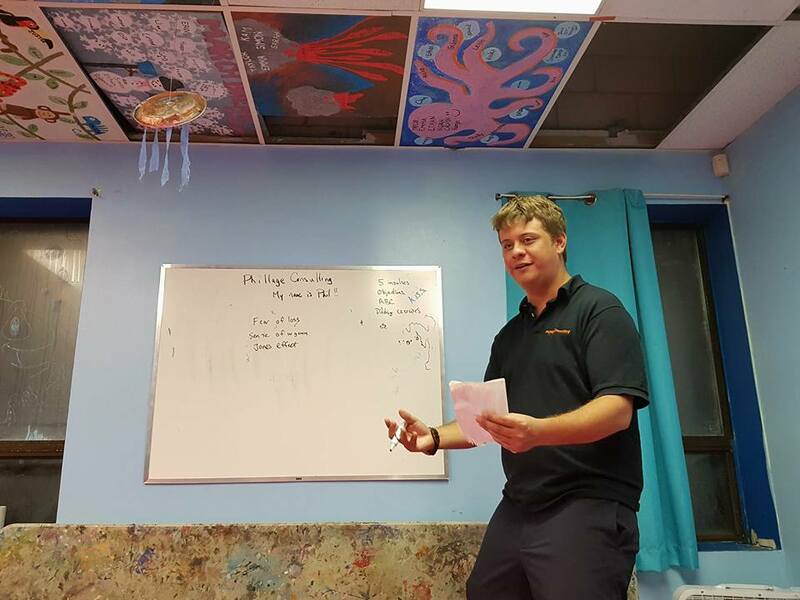 As well Simon is responsible for all of the training programs of our Instructors, making sure our Swim Instructors are the best around! He strives for professional development and is thankful he is able to work with such a talented team. In his free time, he loves poetry, taking long walks on the beach and playing the violin. For almost two years, Olivia has helped teach private and semi-private lessons to people of all ages and skill levels. Olivia’s love for helping others has provided her with the different roles of instructing, supervising, and working at the desk. 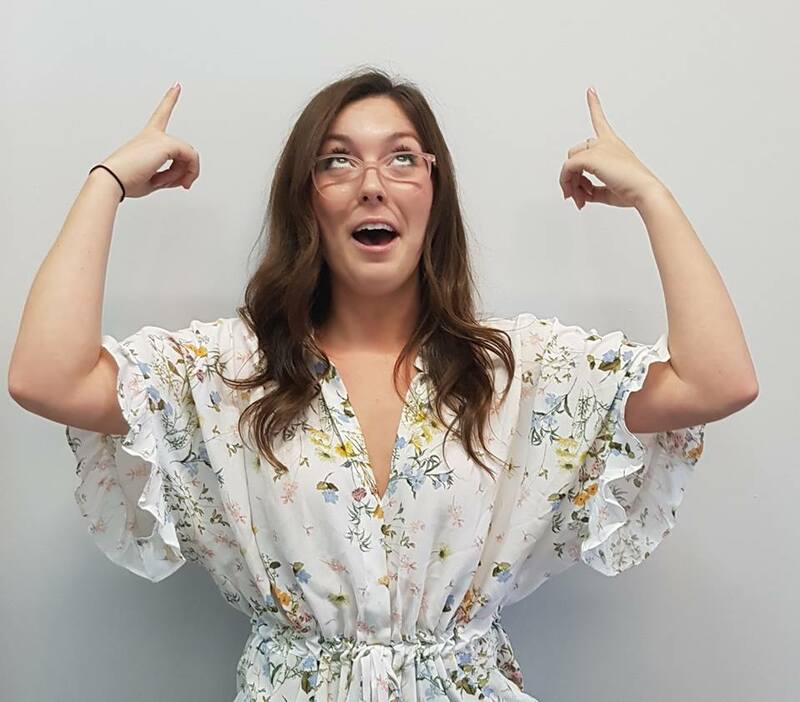 Olivia grew up in a pool and understands the importance of learning how to swim whether it is for social interactions or a competitive sport. 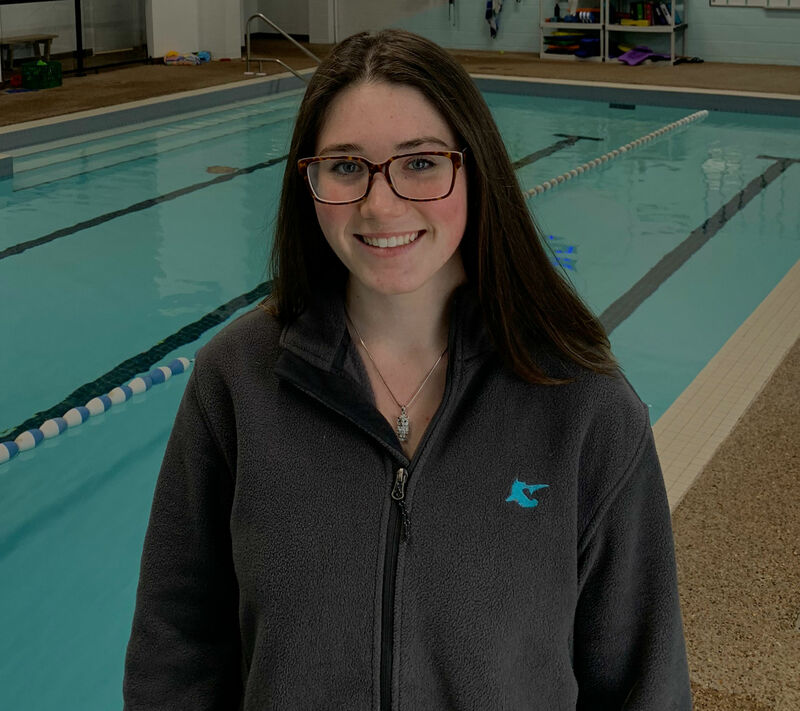 From a child’s first time in the water to triathlon training, she enjoys connecting with other people and helping them accomplish their goals in swimming. Olivia has completed training for the National Lifeguard certification as well as an instructors course. Certification in standard first aid and CPR C ensure that everyone is having a safe and enjoyable time inside and outside of the pool. In her free time, you can usually find her babysitting or volunteering with homework help programs. Tavia has been with the company since 2006. Loving watching the students grow, achieve and excel in the sport of swimming has been a huge motivator for her. Having background in Competitive Diving meant that growing up she lived, ate, breathed in the pool it felt at times. In her past time she loves spending time with her daughter and helping out in the community. If you are looking for more information in advertising and promoting Tavia is the one to speak with. Social Media Guru with Phillage Consulting and Staff Function / Motivational Speaker / Coordinator. Training Manager, bringing all of our staff to their fullest potential to better serve our clients. See how and why you should join our team!